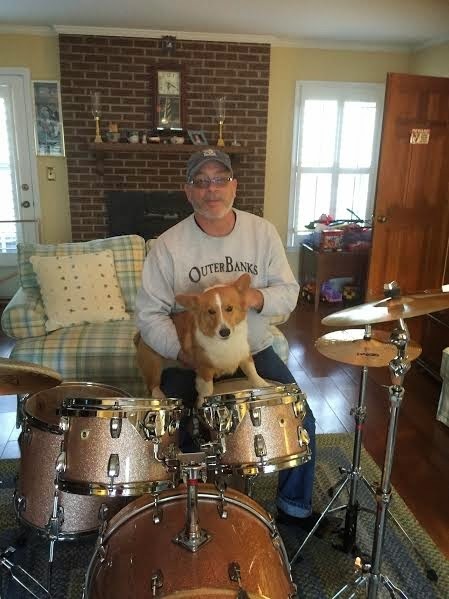 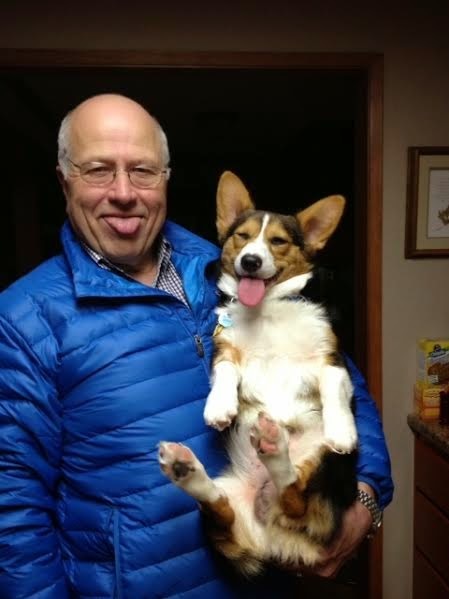 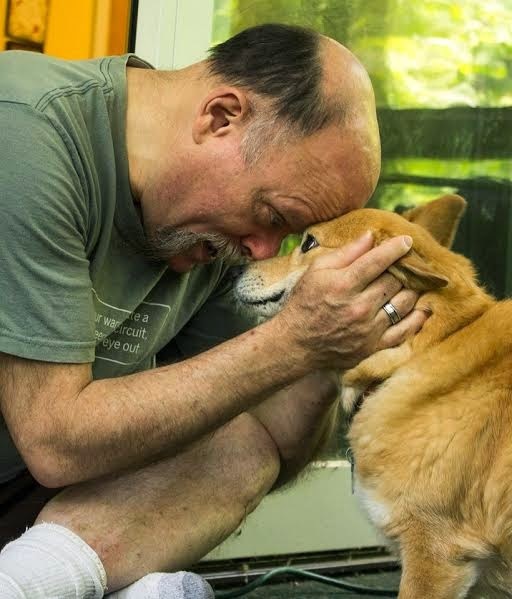 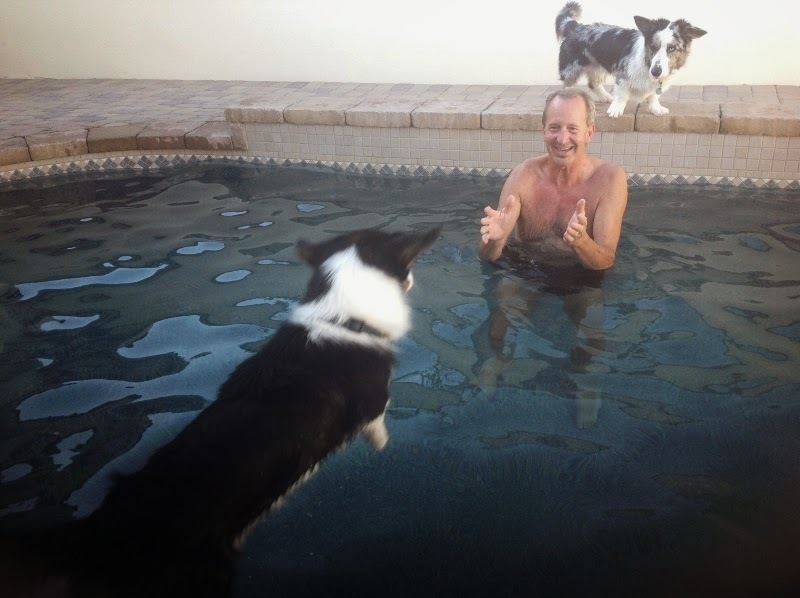 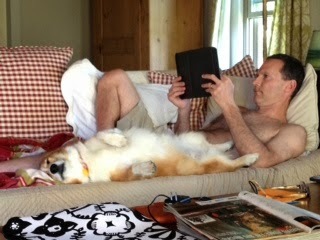 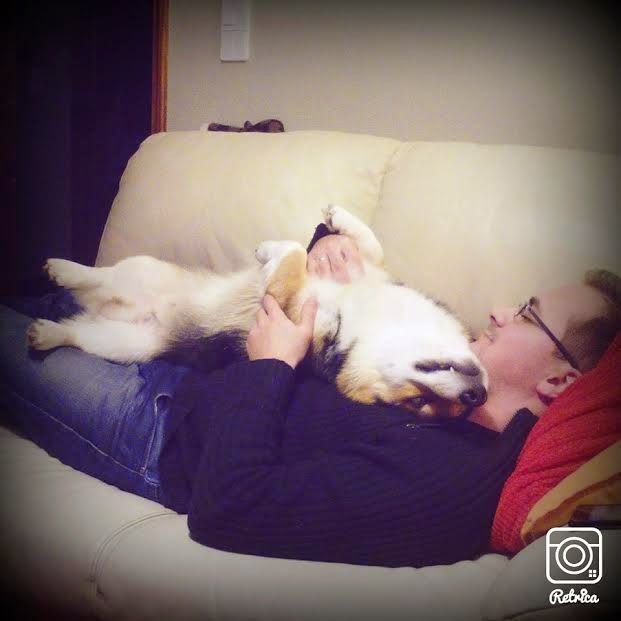 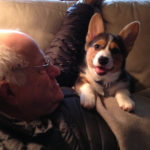 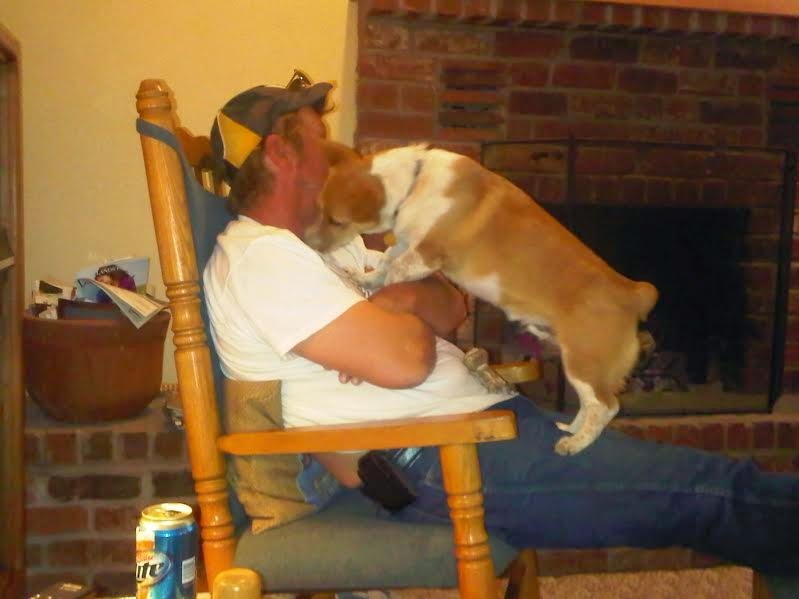 Real Men STILL Love #Corgis! 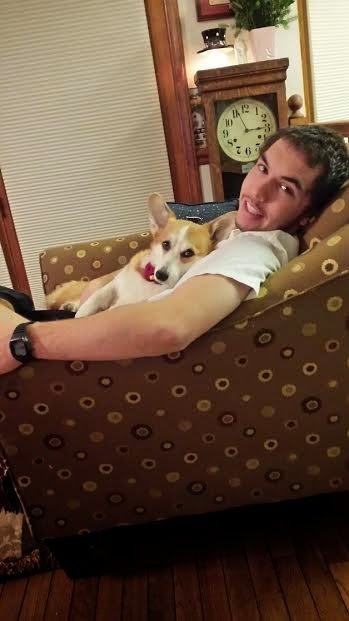 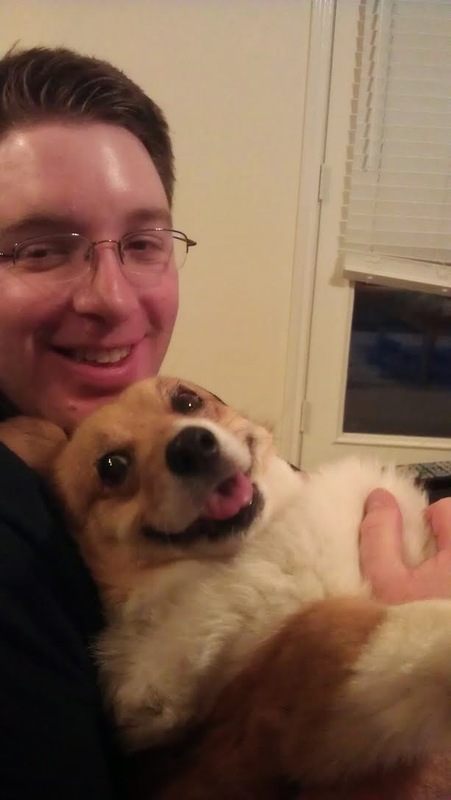 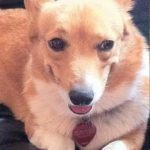 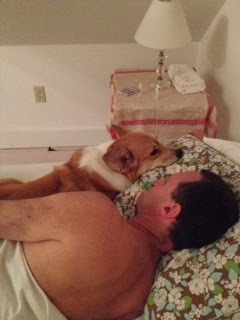 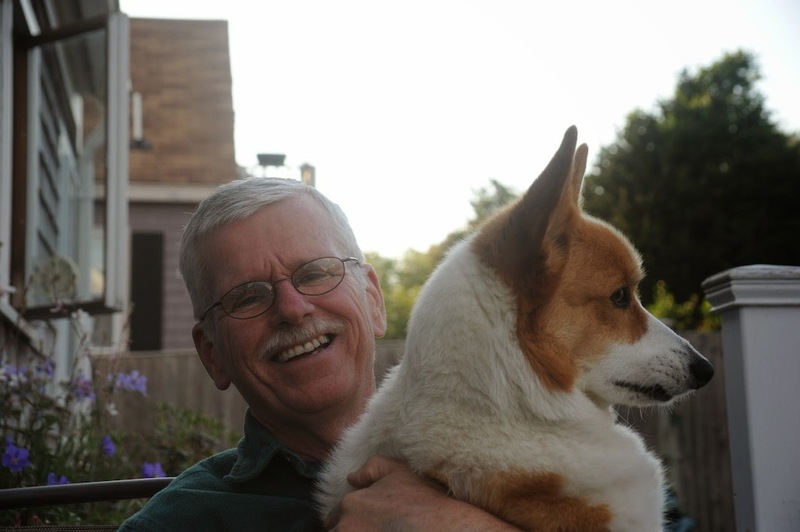 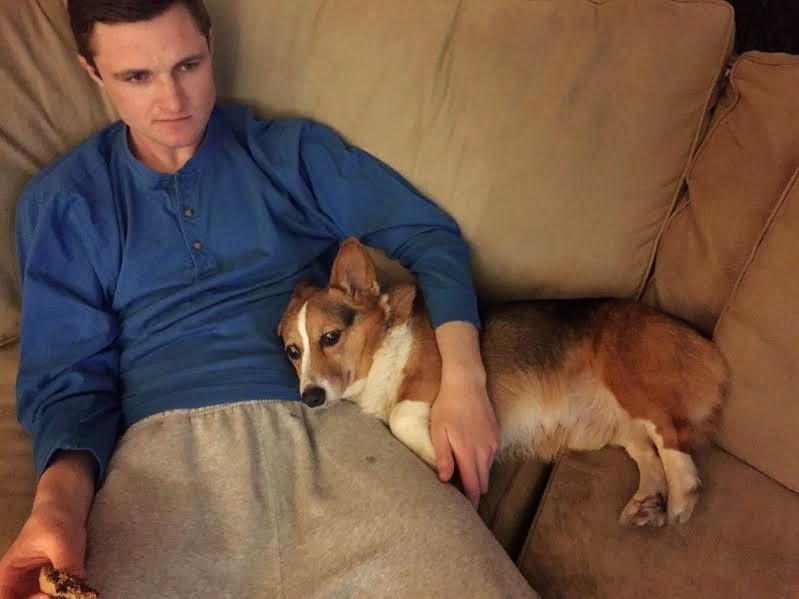 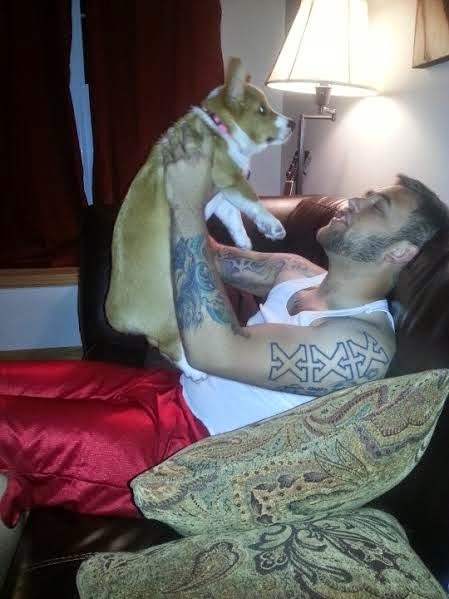 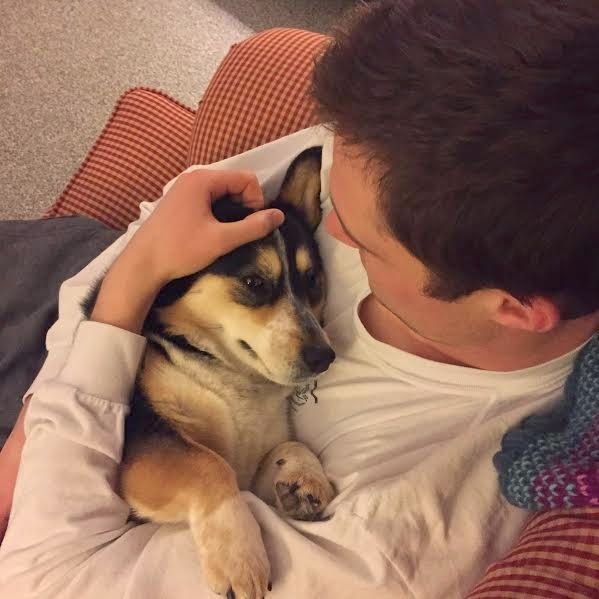 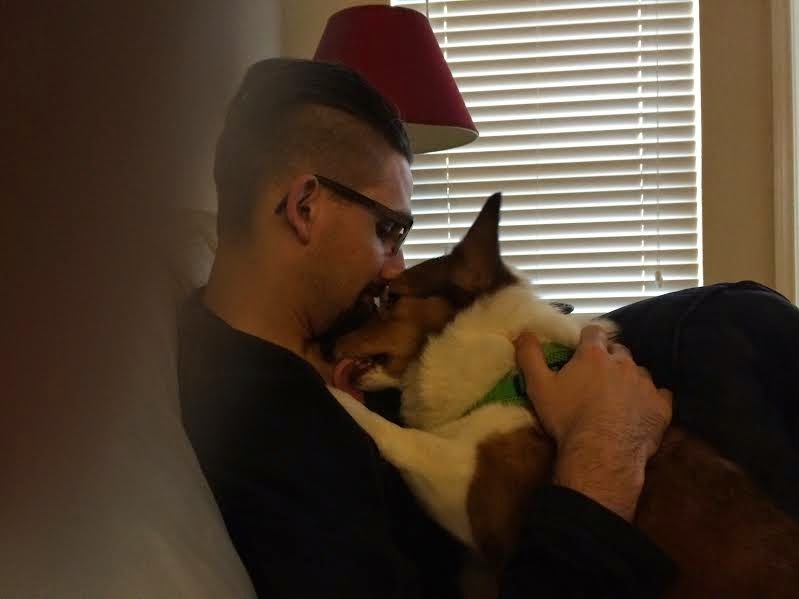 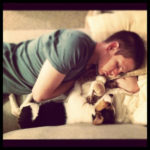 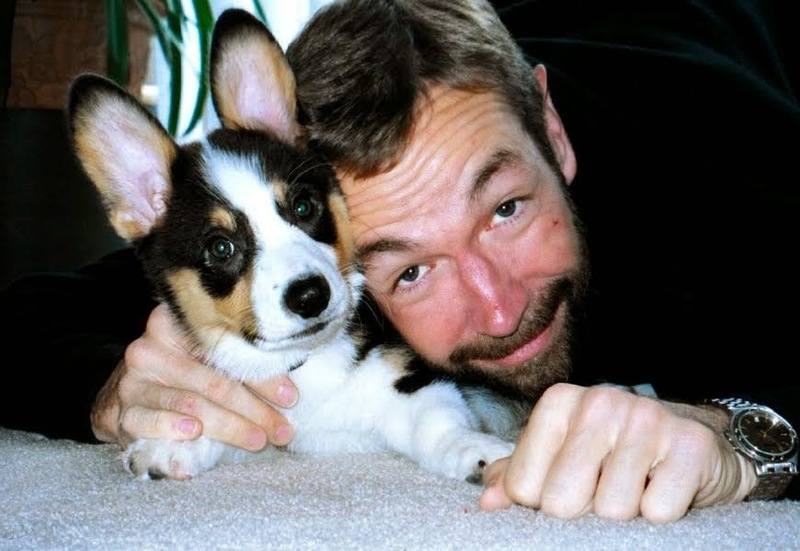 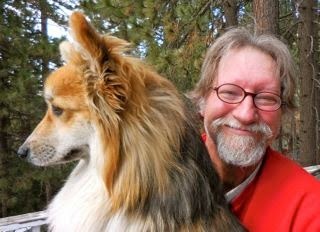 Still accepting photo submissions of real men and their Corgis! 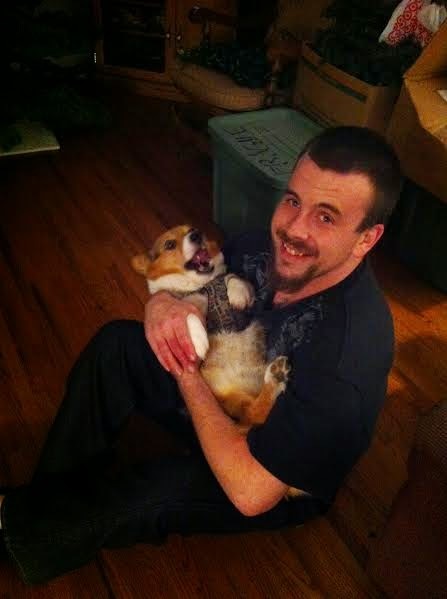 Send them to thedailycorgi@gmail.com with “real men” in the subject line. 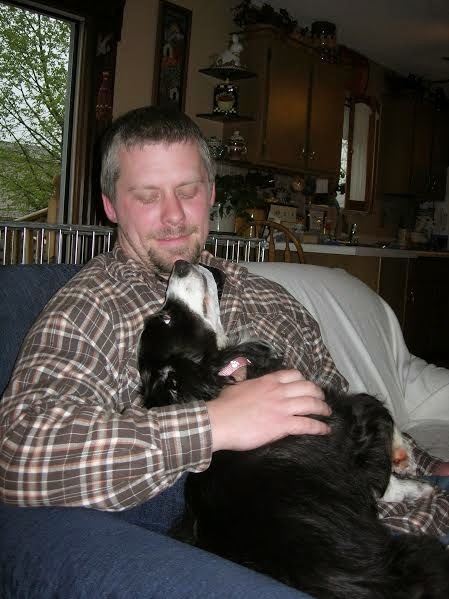 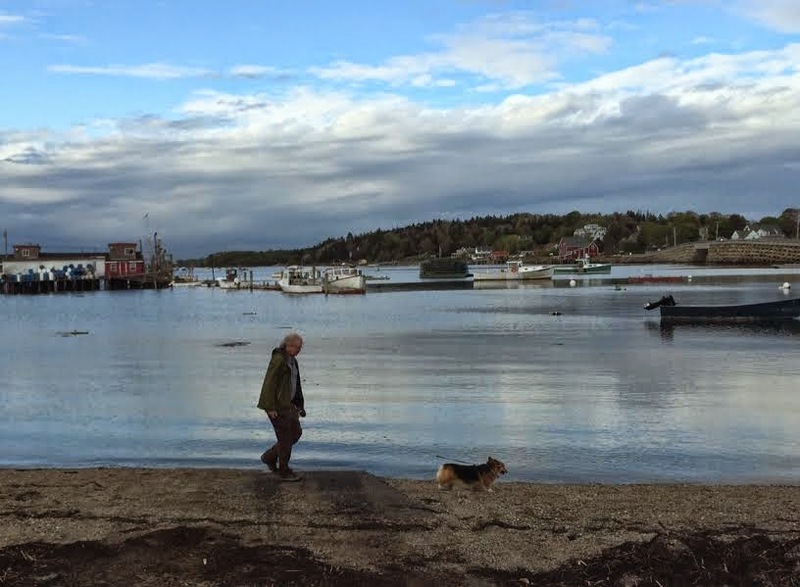 Remember to provide the names of the man and the dog(s). 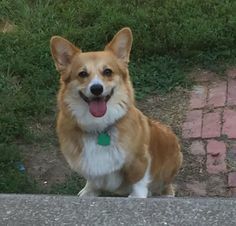 Sent your photo in and haven’t seen it yet? 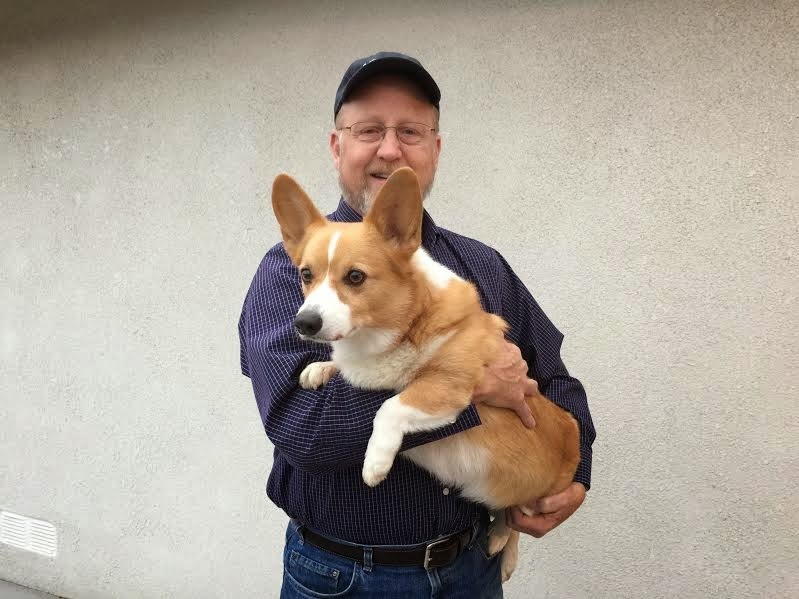 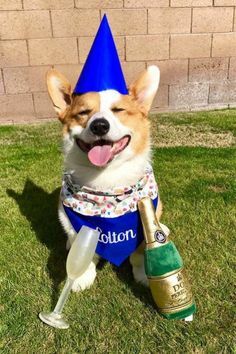 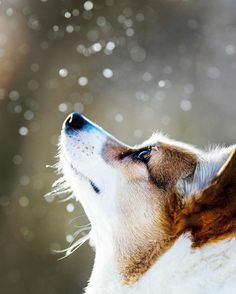 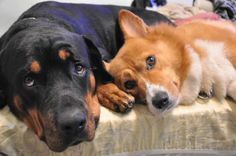 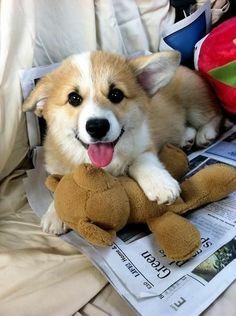 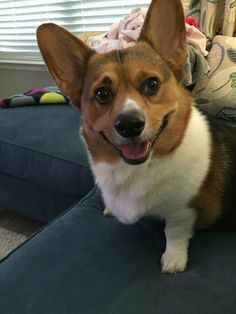 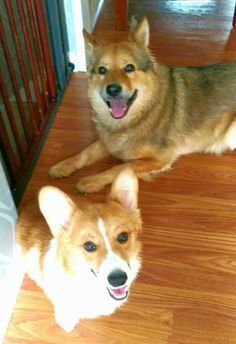 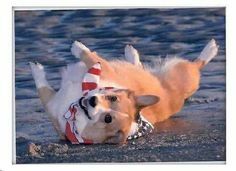 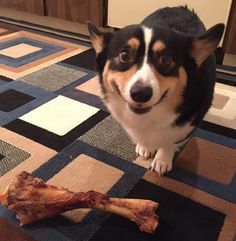 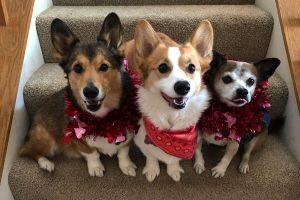 Hang tight, there are more Real Men Love Corgis posts on deck!